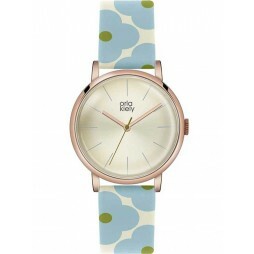 Orla Kiely presents a fabulous and colourful watch. 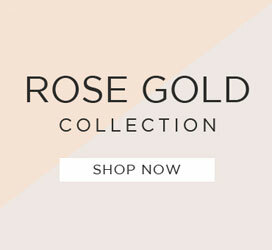 This beautiful piece is lovingly crafted from exquisite stainless steel and plated in rich, warm rose gold. 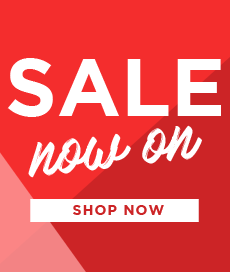 The gorgeous leather strap features lovely coloured flowers and fits the overall aesthetics of the watch perfectly. 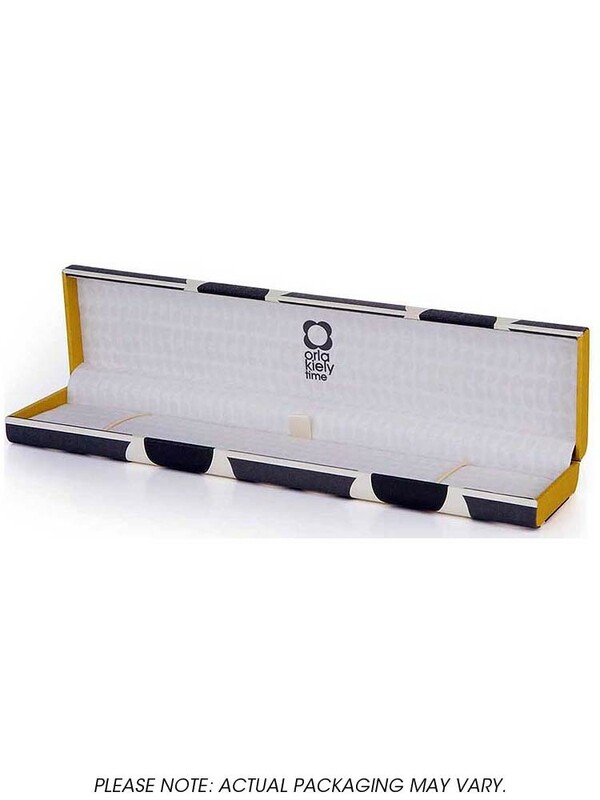 The dial consists of a simplistic yet stylish design, with subtle hour markers and logo branding. 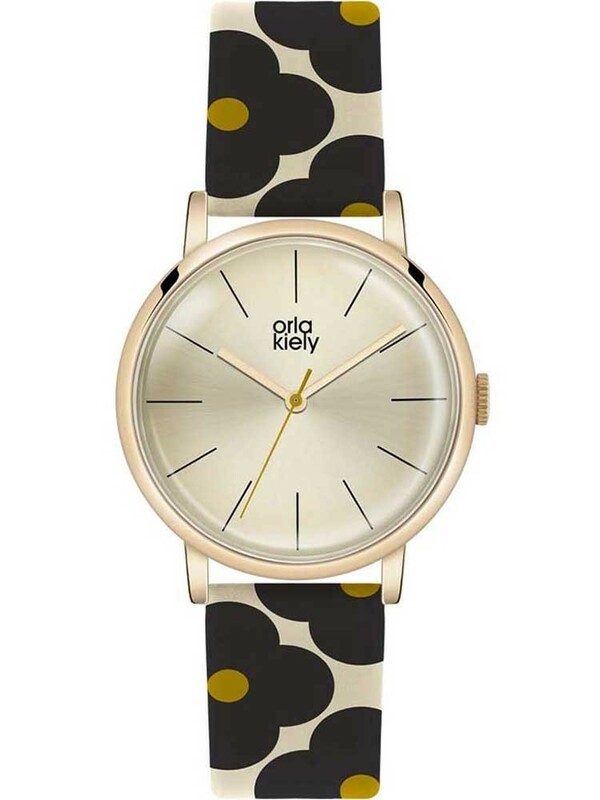 A brilliant timepiece representing Orla Kiely perfectly.